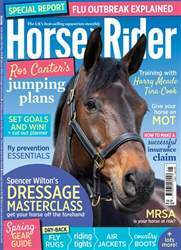 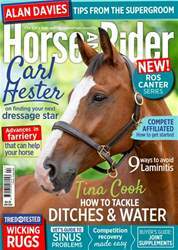 July Horse&Rider is out now, and it's packed full of training, management and veterinary advice just for you. 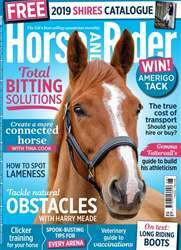 Inside you’ll find Dan Greenwood’s top training advice for a more engaged horse, Kitty King’s expert guidance to help you tackle cross-country combinations and Anna Haines helps you to overcome your loading issues. We also give you tips on how to perfect quarter marks and look at how to keep your horse’s feet strong this summer. 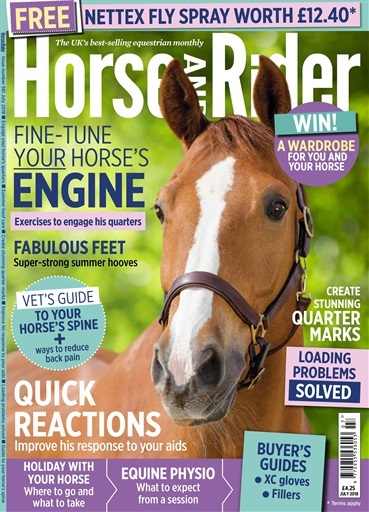 Plus, you could win a wardrobe for you and your horse from Dublin and Weatherbeeta, and don’t miss your chance to claim your free Nettex fly spray* – download your copy now!